We’ve helped numerous local small business owners with the financing they need to grow! As the ag lender of choice in Greene County, we provide the solutions you need to help your farm grow. Our commercial lending team can offer their expertise in SBA lending for your local business.  Broaden your prospective customer base by gaining the ability to process debit and credit cards! Our comprehensive suite of agricultural services includes deposit accounts, loans, technology and more! There’s no denying the influence of local businesses and agriculture in our community. As a community bank, we view our role in supporting small business owners and local farms as a huge responsibility, one we are eager to fulfill. With products and services designed specifically for business and agriculture combined with the experience of our banking staff, we’re excited for the possibilities the future holds. See How We’re Shaping the Future! I have a strong relationship with my loan officer and he has been extremely responsive to my requests. This has allowed me to expand the land development side of what I do, which really means a lot.